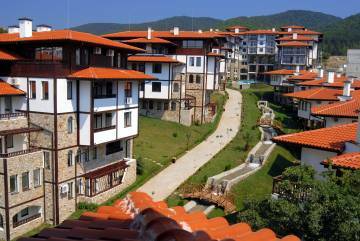 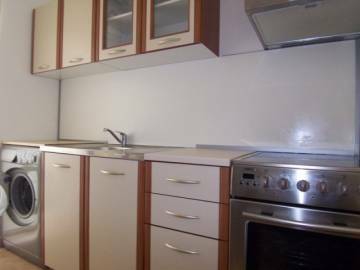 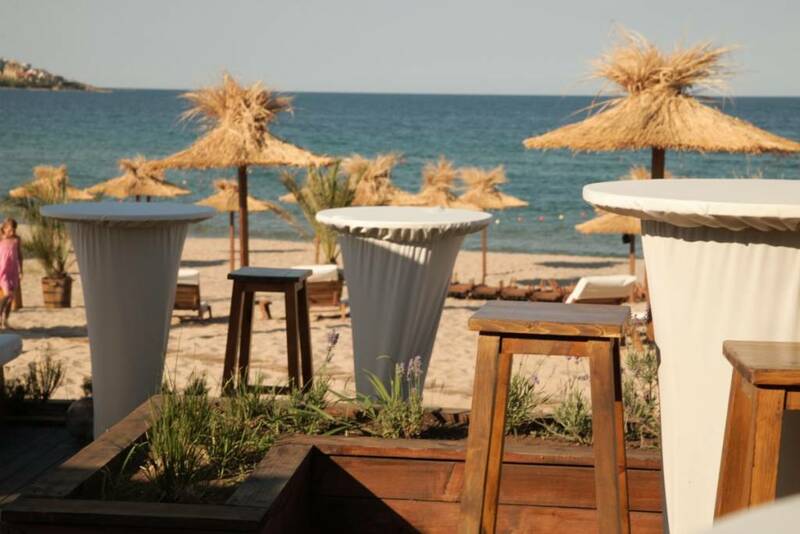 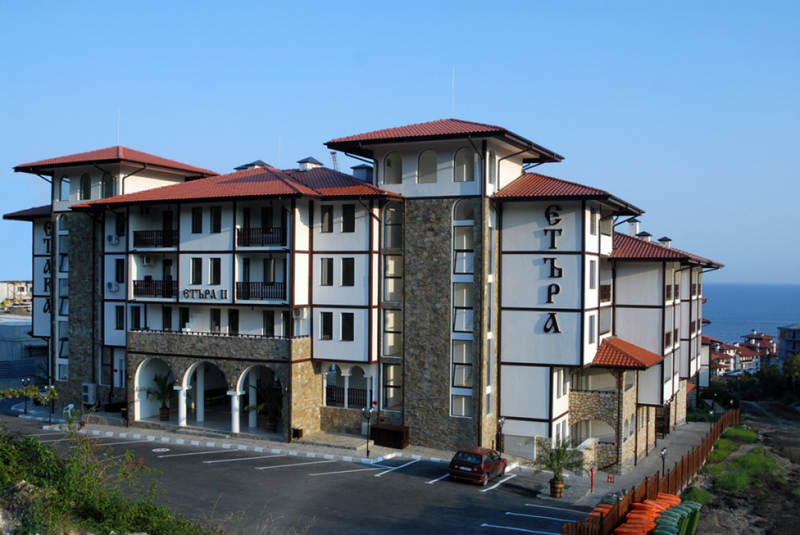 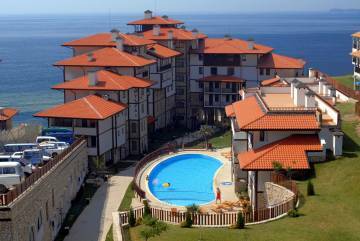 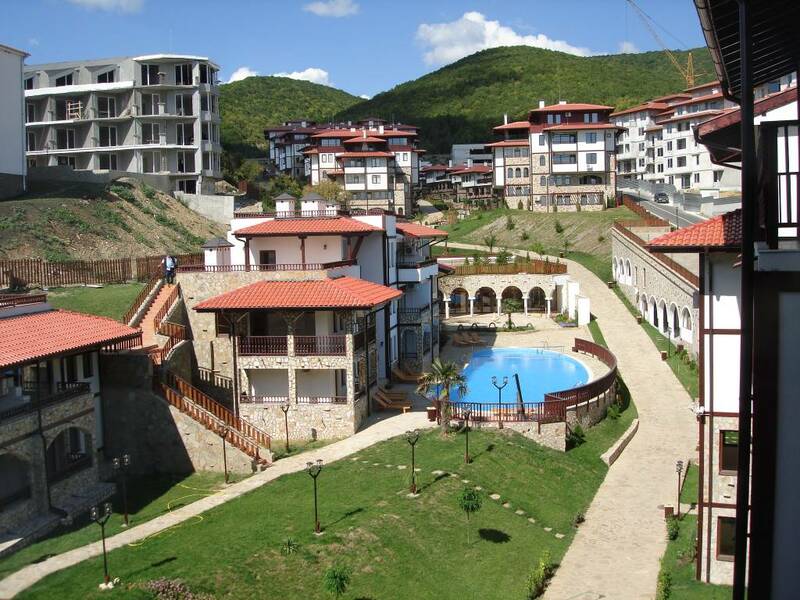 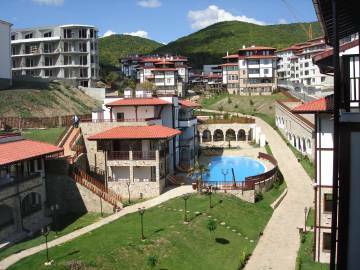 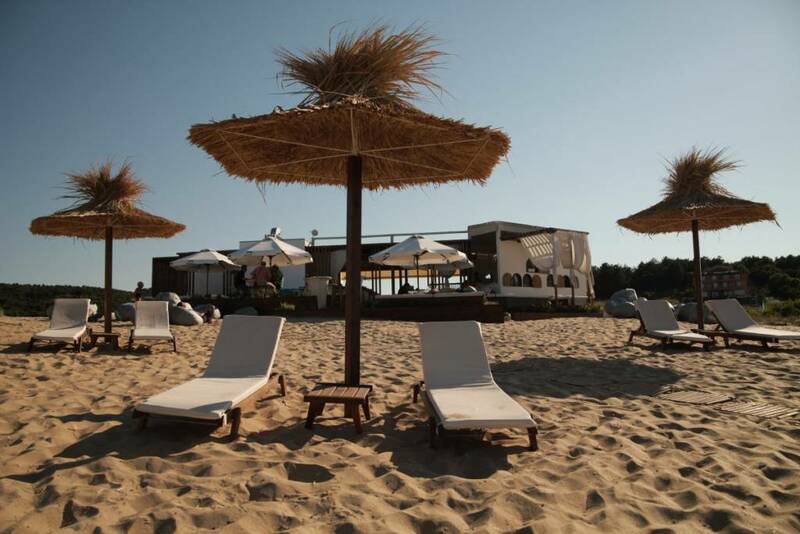 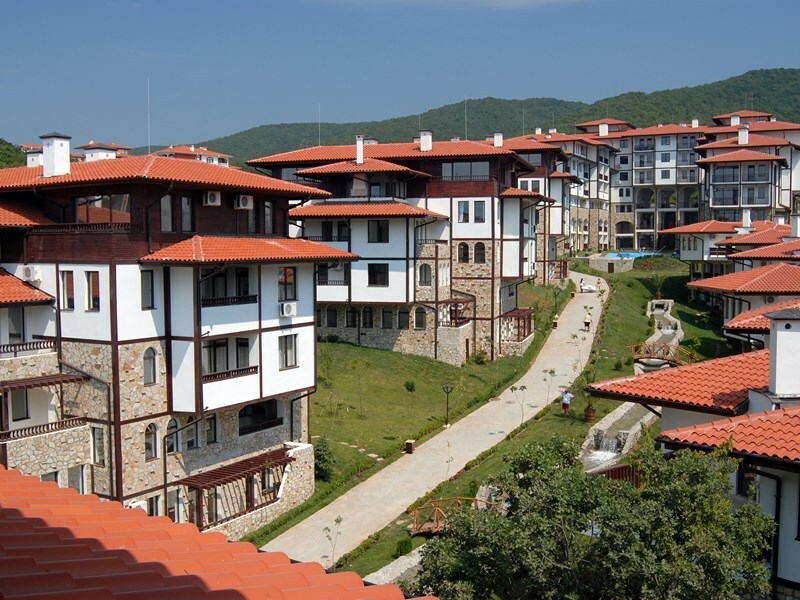 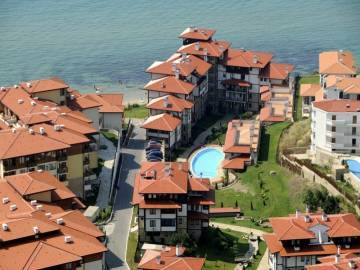 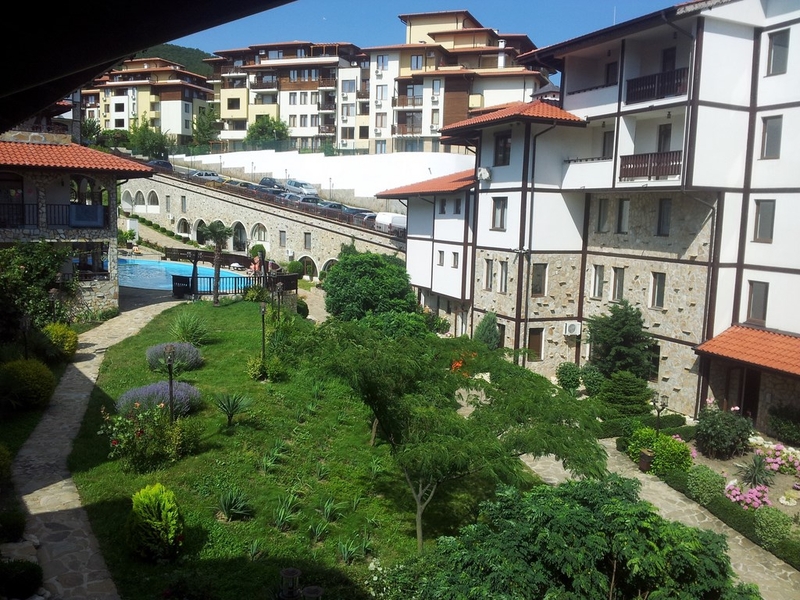 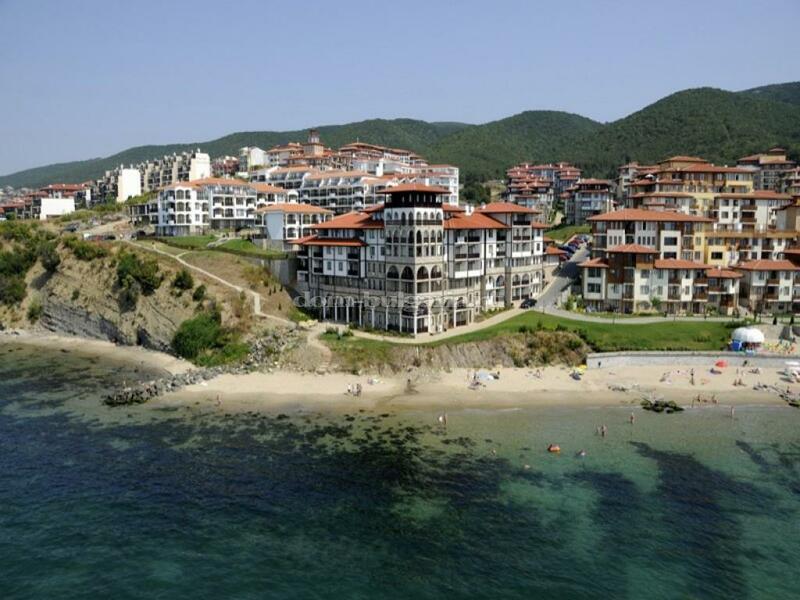 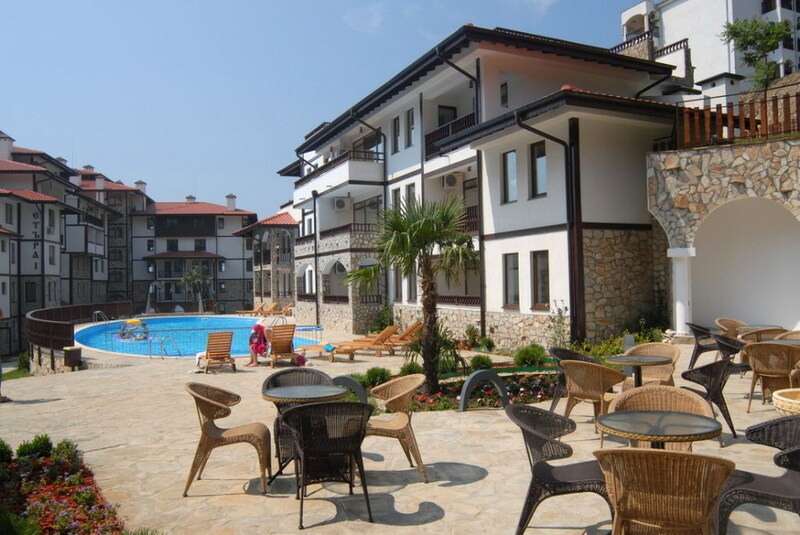 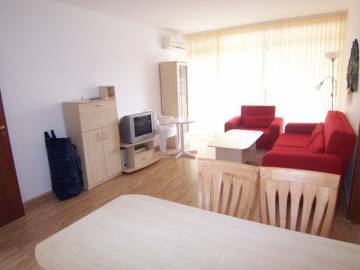 Etara II holiday complex is a part of Dinevi Resort and enjoys a quiet first line location on the sea coast in the exclusive area of the charming town of Saint Vlas. 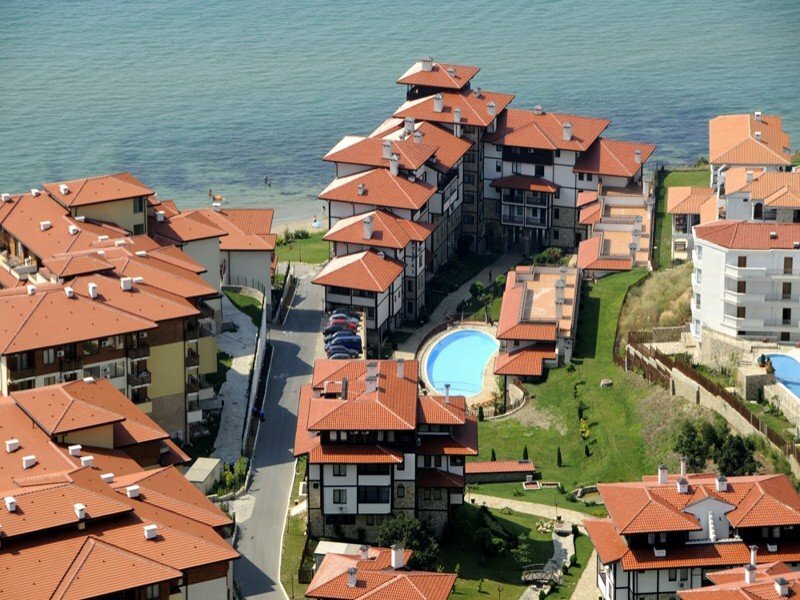 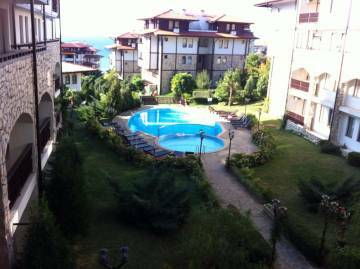 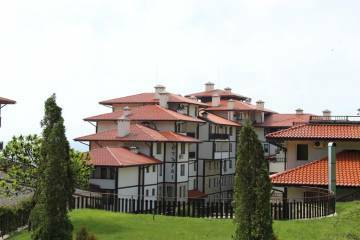 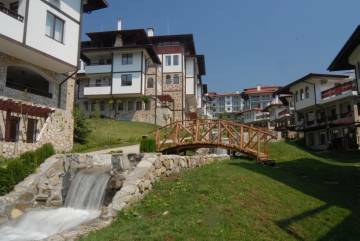 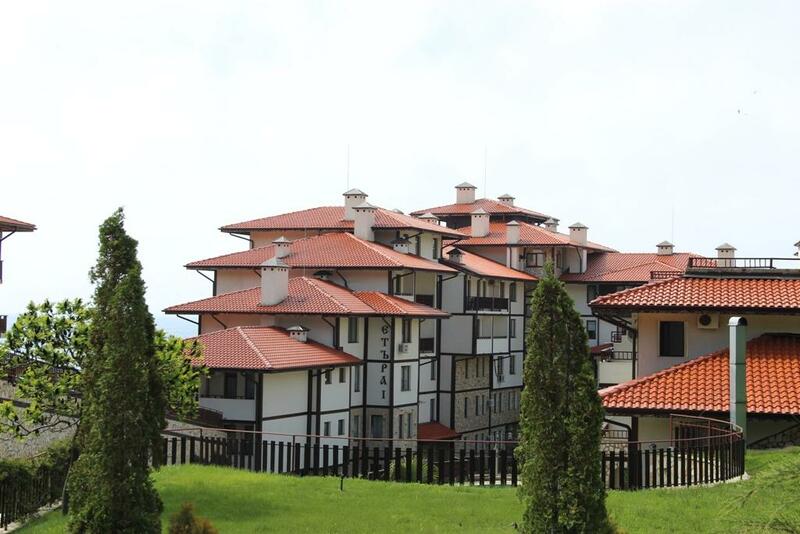 The complex is a place full of natural beauty, marvelous swimming-pool area, surrounded by lavish greenery and an exceptional combination of mountain and sea air. 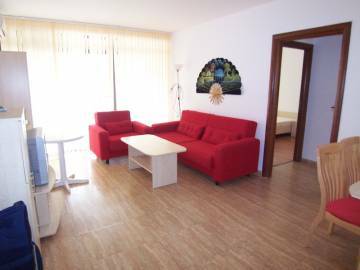 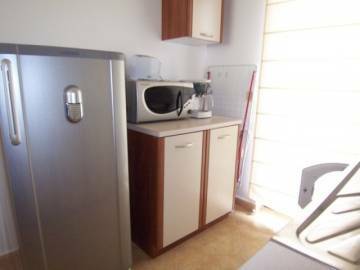 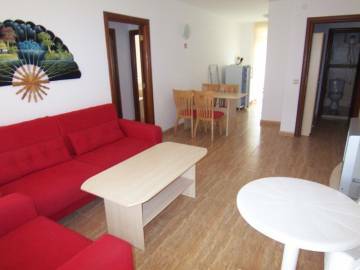 The property for sale is a brand new modern and beautifully furnished apartment, which consists of a living room with a dining room and an open kitchen area, two bedrooms, bathroom, a guest toilet and two specious balconies which enjoy amazing views over the sea coast and the mountains.